Woman Spots “Dead Dog” In Road But When Animal Control Arrives They Bust Out Laughing. When it comes to cases of mistaken identity, this one takes the cake. 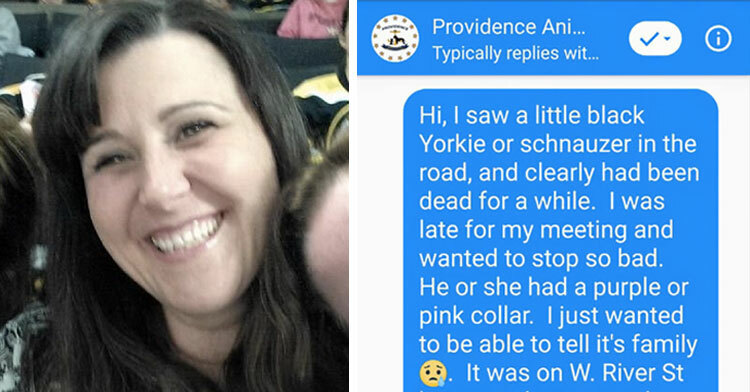 Kristen Polletta of Providence, Rhode Island was driving down the street one day when she spotted a sad but unfortunately familiar sight. 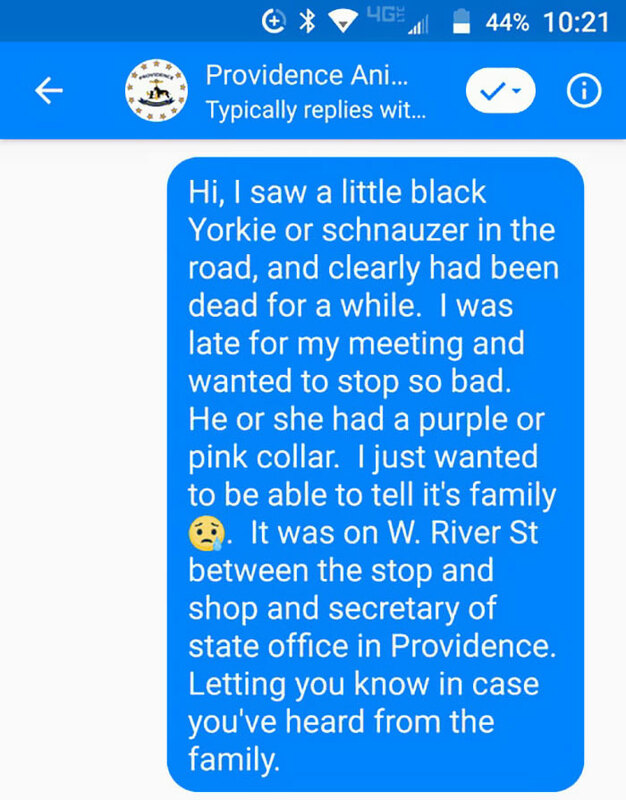 In the road was a mass of black fur with a pink collar, and Kristen was saddened to realize that a dog had been hit and killed. As an animal lover, Kristen knew how crushed the dog’s owners must be to lose their missing pet. 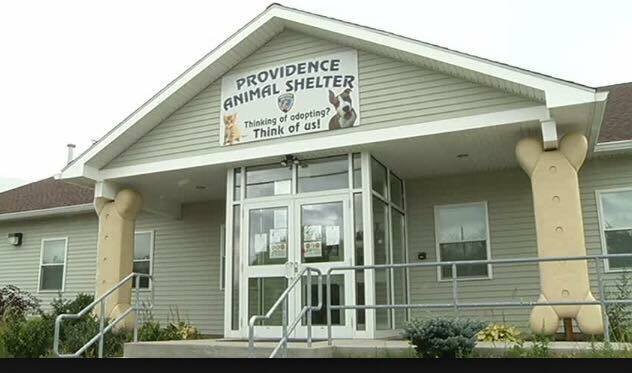 She decided to help the unknown family find closure by reporting the pet to her local animal shelter, so she pulled over and sent a text to the Providence Animal Control Shelter to let them know. 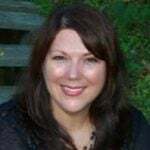 Kristen’s text was received by the shelter’s director, Erika Cole, who replied promptly and asked Kristen to report the death to the police department so that they could dispatch officers to the scene. 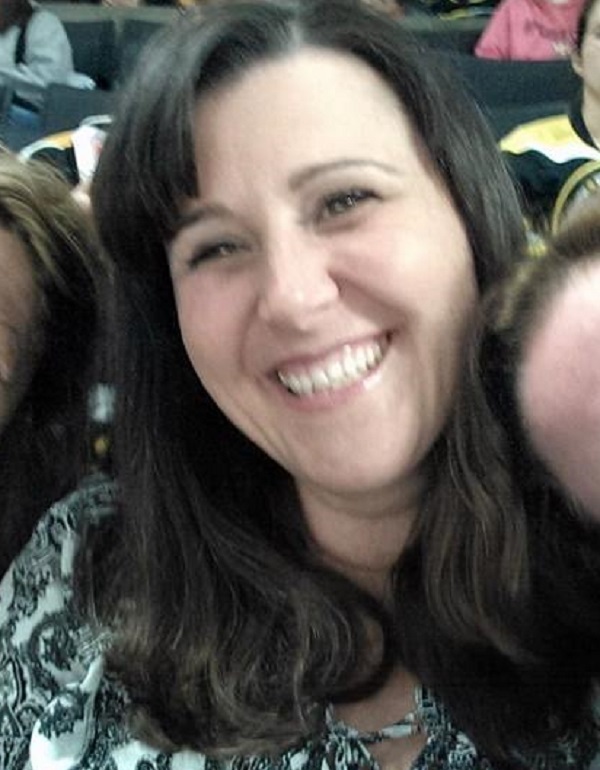 “So when we get that call, we are always fearing the worst,” said Erika. Yet in this case, what started as a tragic situation turned into comedy gold for all involved. When animal control officers showed up at the scene, they discovered that the “dead dog” Kristen had reported was actually something much less upsetting. It’s true that the black mass of fur that Kristen had spotted wasn’t alive — but it had also never been alive to start with. 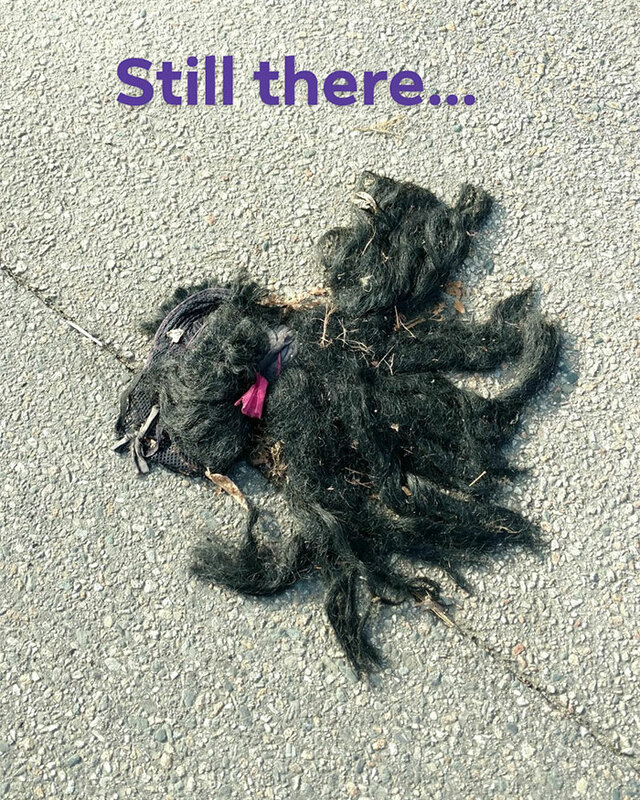 That’s because the “dead dog” was actually a wig. Erika and the other animal control officers couldn’t help but laugh at Kristen’s error, especially because her report had come from such a genuinely loving place. Erika later sent Kristen one more text message to let her know that all was well — no family members would need to be notified after all. Erika couldn’t believe her eyes when that text appeared on her phone, and like the others she couldn’t help but laugh at the whole ordeal. 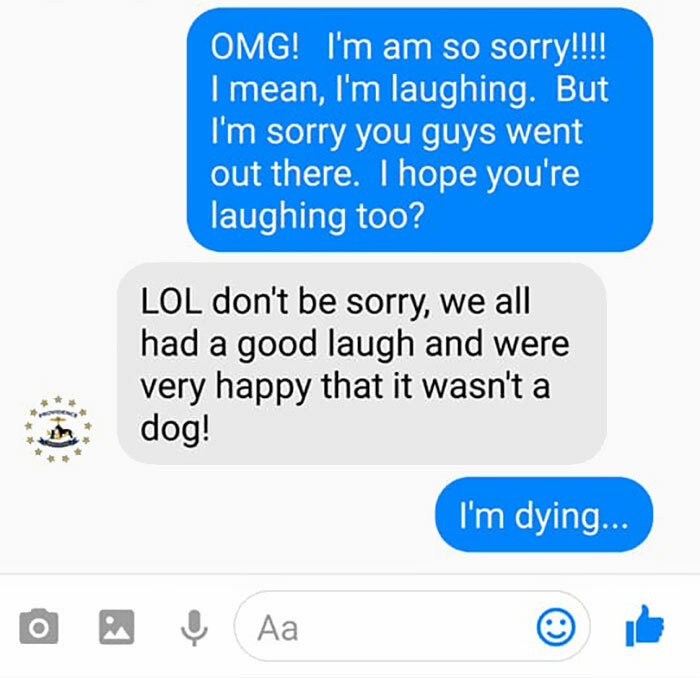 She quickly replied to make sure that the hadn’t ruffled any feathers at the shelter with her mistake, but Erika was quick to let her know that everyone involved thought it was hilarious. After both Kristen and the shelter shared the exchange on Facebook the story went viral, and now thousands of others have joined in the laughter. We’re so relieved that this wasn’t an animal! 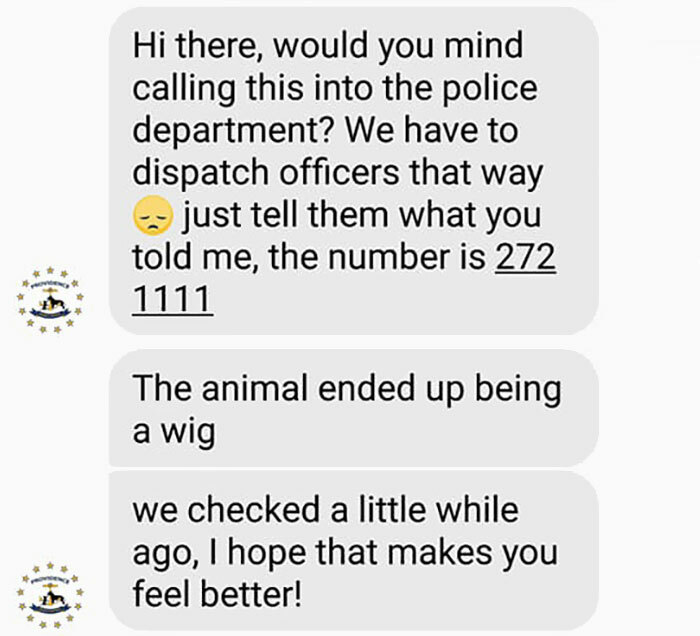 Let’s all remember this story next time we see something and are tempted to “wig out.” Take a closer look before calling the cops! If this made you laugh, please share this story to spread the joy.